OneCare CEO Todd Moore addresses reporters with Gov. Phil Scott to his right. A senate committee advanced a bill Tuesday to ensure members of the public are privy to health care discussions during accountable care organization board meetings. The full Senate is scheduled to vote Thursday on S.4, which requires ACO boards to warn their meetings ahead of time, hold them in public and post minutes after they take place. As the state entrusts accountable care organizations with greater health care responsibilities, one of the key questions that has emerged is whether those private organizations’ internal discussions should be open to the public. Sen. Tim Ashe (D/P-Chittenden) said he introduced the bill after a constituent pointed out that the current law didn’t define when ACO boards had to meet in public. “This provides the clarity that wasn’t there before about when the public has to be included,” Ashe said of the version that passed out of the Senate Committee on Health and Welfare. The legislation initially met with resistance from the state’s dominant ACO, OneCare. Formed by the University of Vermont Medical Center and Dartmouth-Hitchcock Medical Center to pursue health care reforms, the private organization receives public dollars through contracts with the state. 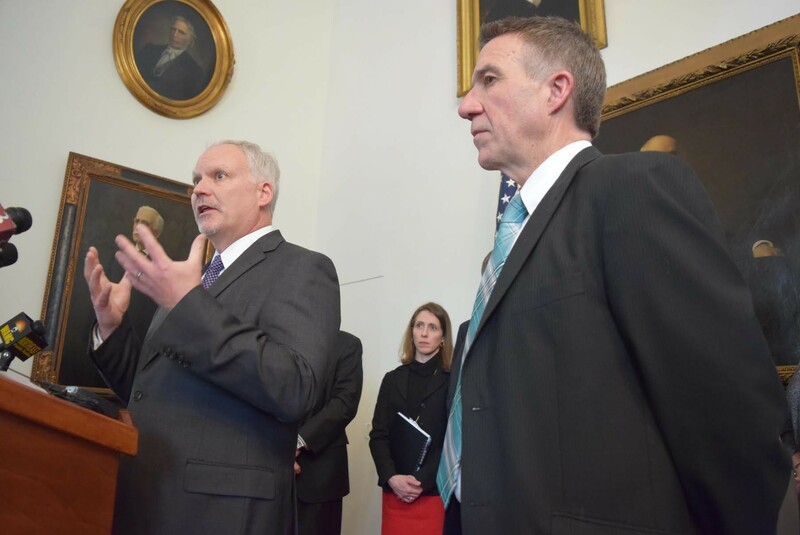 After several weeks of discussions with the state’s chief health care advocate, Michael Fisher, and the American Civil Liberties Union of Vermont, OneCare CEO Todd Moore endorsed a revised version of the bill, which passed Tuesday. S.4, in its current form, allows for closed-door meetings in certain circumstances — for instance, if the board is discussing contract negotiations, pending court cases, trade secrets or health data it’s contractually required to keep private. While it applies to all “regular, special and emergency meetings,” the legislation doesn’t explicitly prohibit a quorum of ACO board members from talking in private, so long as they don’t take official action. Moore said he didn’t want board members to have to go out of their way to avoid one another at informal events. But what’s to stop OneCare from hashing out business behind closed doors and then holding a perfunctory public meeting to take a formal vote? Moore acknowledged the concern, but said OneCare won’t abuse the privilege. “There’s going to have be some trust that we’re not going to violate the spirit of that,” the CEO said.